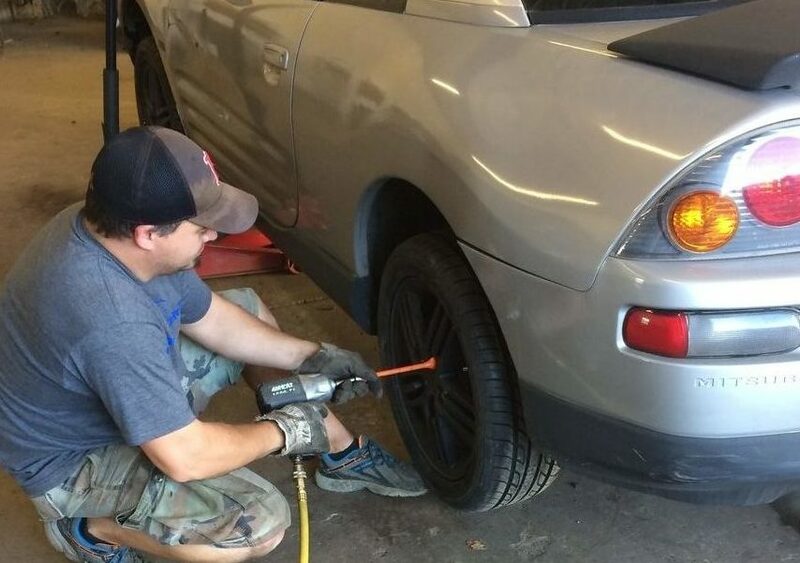 SPONSORED: Spring Is in the Air – Time to Get New Tires at Kerle Tire Company! 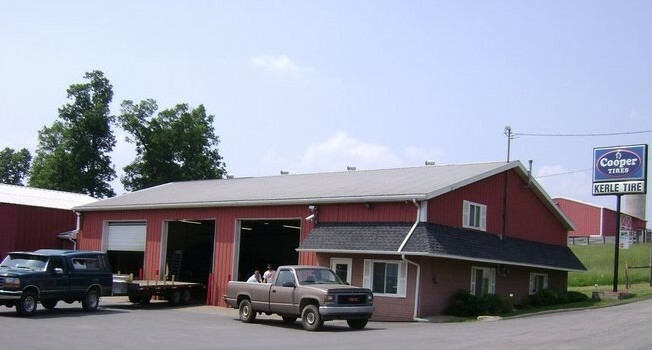 CLARION, Pa. (EYT) – Spring is in the air, and that means it’s time to get new tires at Kerle Tire Company in Clarion! 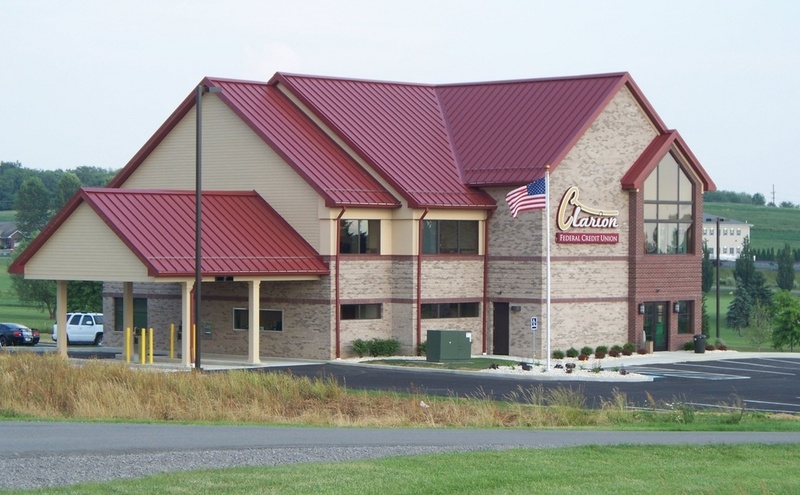 Kerle Tire Company is offering a Cooper Tires “TAKE THE MONEY AND RIDE” promotion. 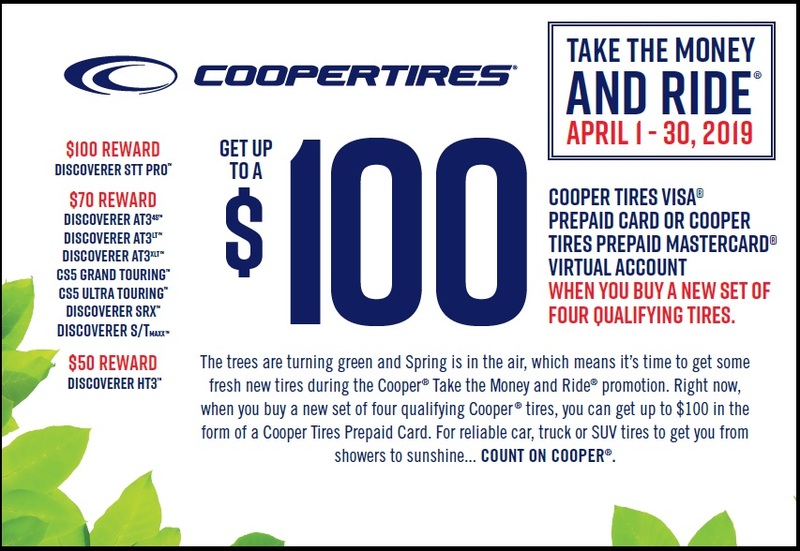 Get up to a $100 Cooper Tire VISA prepaid card on a purchase of a new set of four qualifying tires. The offer runs until April 30, 2019.